Tales of Xillia confirmed for Europe! Namco-Bandai Games has today confirmed that the latest installment in the much-loved Tales of jRPG series will see release in Europe next year. 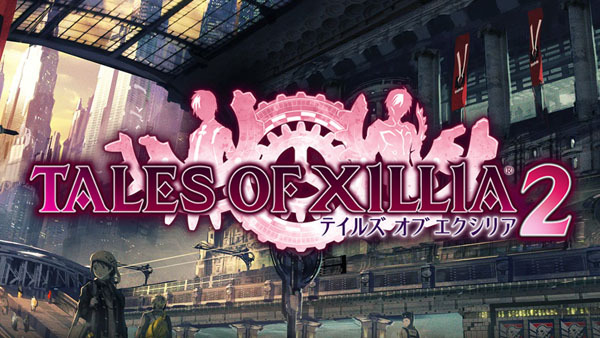 Tales of Xillia, a PS3 exclusive, was released last year in Japan to coincide with the series’ 15th anniversary, and a sequel has already been announced for Japan. Fans have been wondering for a while if the first game would make it’s way west, as the Tales of series has typically been a little spotty for releases outside of Japan. However, Namco-Bandai seems to be increasingly interested in making sure their flagship RPG series reaches a wider audience. First we had the 3DS port of the wonderful Tales of the Abyss (which unfortunately released in rather limited numbers and can still be a little hard to find) and then the lavish, recently-announced Day One edition for Tales of Graces f. I said at the time that that announcement was a good sign that Xillia would make it over here. 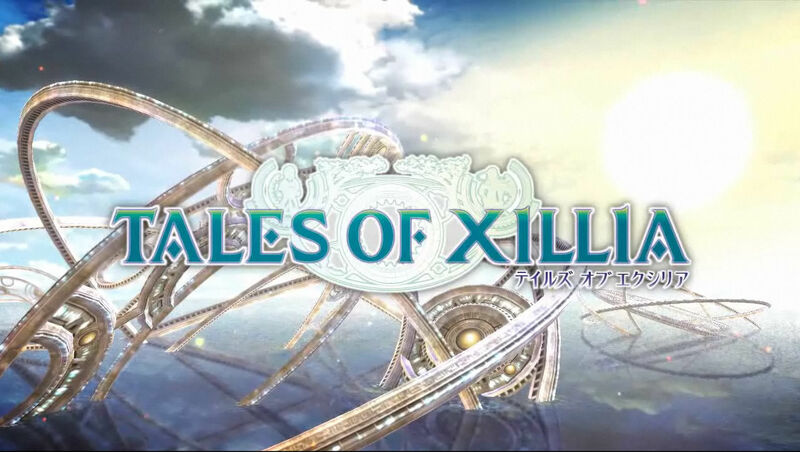 Tales of Xillia will launch in Europe some time next year, and while that may seem far off, keep in mind that Tales of Graces f is mere weeks away now, as it will release at the end of August. I almost feel greedy in hoping we see the Vita game Tales of Innocence R, but hey, the more the merrier! If you’ve never played a Tales of game and feel a bit let down with the jRPGs we’ve received this gen, I urge you to try out one of Namco-Bandai’s titles. You may well rediscover something you thought was lost. 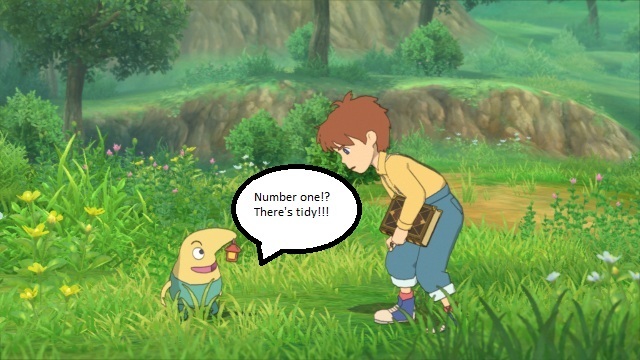 As I wait for the August launch of Tales of Graces f, I’ve been thinking back to my time with Tales of the Abyss. Often, some of the in-town music will pop into my head and rattle around for a few days, reminding me of the wonderful time I spent in the game’s company, and it’s also made me consider the way music is used in games; specifically in Tales of the Abyss to create a separation between the towns and world map, and the feeling of entering a town to rest and gain some respite from the larger conflict. 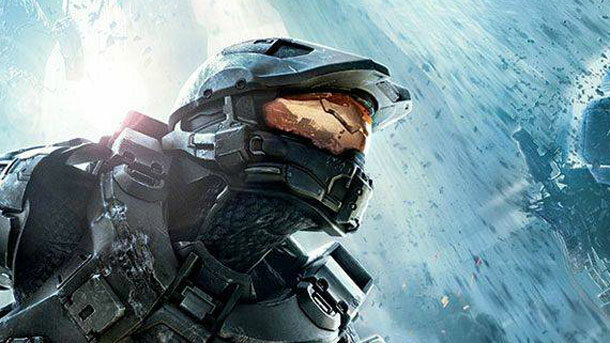 It’s dramatic, hinting at an epic confrontation to come, and it has a real driving feel that helps to communicate that you’re pushing on to your next objective in your goal of saving the world. This piece of music is pretty representative of the rest of the game’s in-town music. It’s disarmingly cheerful, despite the conflict that is ravaging the world outside of the town. In an RPG, you enter a town to rest and recharge, stock up, and maybe seek out a handful of sidequests, and it’s this aspect that often feels a little incongruous; why am I helping someone find their missing sheep while outside the walls the world is burning? Of course, a large part of gaming is the suspension of disbelief, but for me, this separation in musical themes and moods often helps me to actually forget the main quest exists for a short while while I potter about doing random things in a new town. I’ve often seen the Tales of series referred to as ‘jRPG comfort food’, and given their traditional nature, it’s hard to argue. And I think the music can often play a large part in this feeling of comfort, subconsciously allowing you time off from the pressing engagement of saving the world. 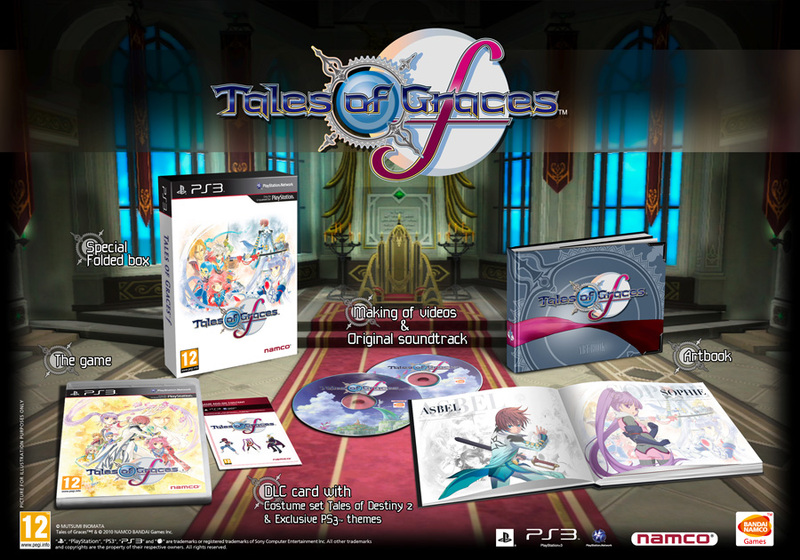 Tales of Graces f dated for Europe. 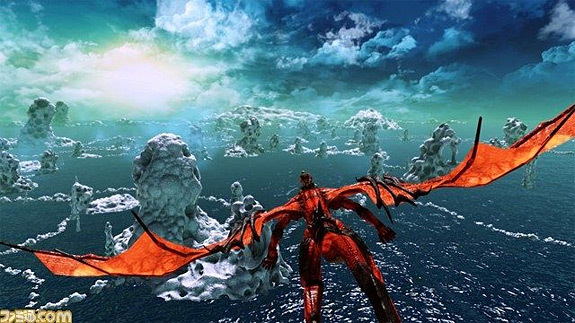 The latest European release in Namco-Bandai’s Tales of series has finally received a release date. 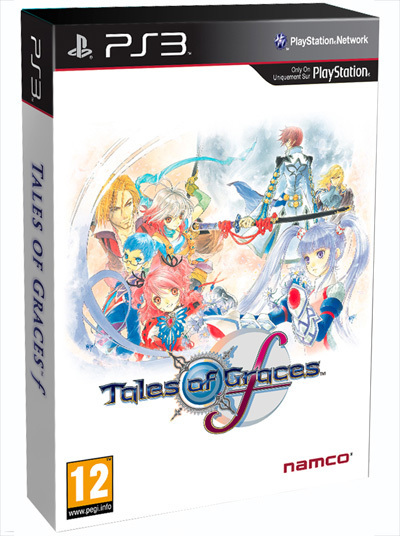 Originally slated for a vague “summer” launch, Tales of Graces f has now been dated for release on August 31st. 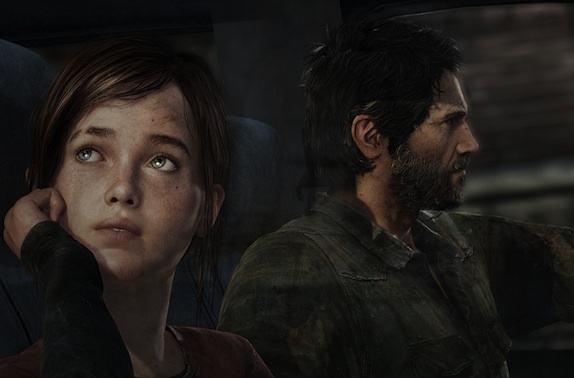 An enhanced PS3 port of the original Wii title, f includes an additional epilogue set six months after the main scenario. Titled “Lineage and Legacies”, this extra ten-hour mode is said to wrap up the remaining mysteries and unanswered questions. That’s not the end of the good news, however, as Namco-Bandai have also announced that there will be a special, bonus-packed ‘Day One’ edition of the game. I’m assuming it’ll be much the same situation as with the publisher’s 2011 release of Dark Souls, where every pre-order was upgraded to the ‘Day One’ edition at no extra charge. Inside the lovely presentation box you can see above will be the game (of course), along with a hardcover art book, an original soundtrack disc, a third disc containing making of videos and a code for some bonus DLC – exclusive Tales of themes for the XMB and some extra character costumes taken from PS2 title Tales of Destiny 2. You can see all the goodies below. I have to say, it’s pretty refreshing to be getting a special edition of a Tales of game over here. The releases outside of Japan have been spotty to say the least, and even when we do get them, it’s in limited numbers. So it’s good to see the games even making it over here, let alone as a special edition for the price of a standard game. This also bodes well for a European release of the latest title in the series, Tales of Xillia. Hopefully we’ll hear something about that, and maybe Tales of Innocence R for the Vita, at E3.